RECEIVED LETTERS FROM THE CANADA REVENUE AGENCY? 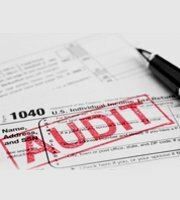 We specialize and handle all aspects of CRA Audit Representation. We dont rest until all matters are resolved from the core ! Meet one of our consultants, Mr Zohaib Haroon (CPA, CMA) who specializes in providing Accounting,Taxation and Consulting services. His short and long-term tax saving strategies coupled with strongbackground in Finance, Financial report writing, Risk analysis and Management accounting hasimmensely helped our clients run their business in an efficient manner. Owe Taxes to the CRA? Our team of Accountants can help Canadians and Business owners resolve their tax problems with the CRA. Stop CRA collections, Avoid persecution, reduce or eliminate wage garnishments, frozen bank accounts, disclose income without reprisal, object to unfair assessments. We can help you with the CRA Audit !. Need your Taxes filed, Sole Proprietor, Partnership, Corporation, LLC/LLP? We can help suggest taxsaving strategies. File a 1090 or 1090 NR, file tax returns for S- Corporation, C-Corporation, LLC/LLP taxesfiling. 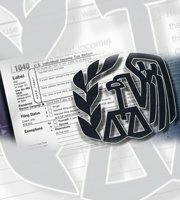 We can also offer IRS Representation. Office conveniently located in Los Angeles. Owe Taxes to the IRS? If you are facing a Tax audit or have been subjected to wage garnishment, levy seizure or lien we can help. We offer IRS Audit Representation, prevent bank levies, stop wage garnishment, and eliminate tax penalties resolve unpaid sales taxes owed to IRS and State tax problems. Call us and let us help you resolve your tax problems with the IRS today. RC Financial Group accountants in Toronto, Greater Toronto area and in Los Angeles specialize in audits, bookkeeping, business registration, financial statement preparation, payroll, and review of engagement. Taxation in Canada is a shared responsibility between the federal government and the various provincial and territorial legislatures. Taxes are enforced by law and the CRA is the main governing body that oversees taxation in Canada. Corporate taxes in Canada comprise of taxes on corporate income and other levies paid by corporations to the government of Canada. Our team of professional tax accountants have the experience & knowledge to meet all your corporate taxation needs. Bookkeeping in the context of a business is the recording of financial transactions including purchases, sales, receipts and payments by an individual or organization. Bookkeeping is just a function of the accounting process. Our professional accountants create reports from the recorded transactions of the bookkeeper. We at RC Financial Group offer different dimensions to business consulting to our clients and welcome other businesses to partner with us. 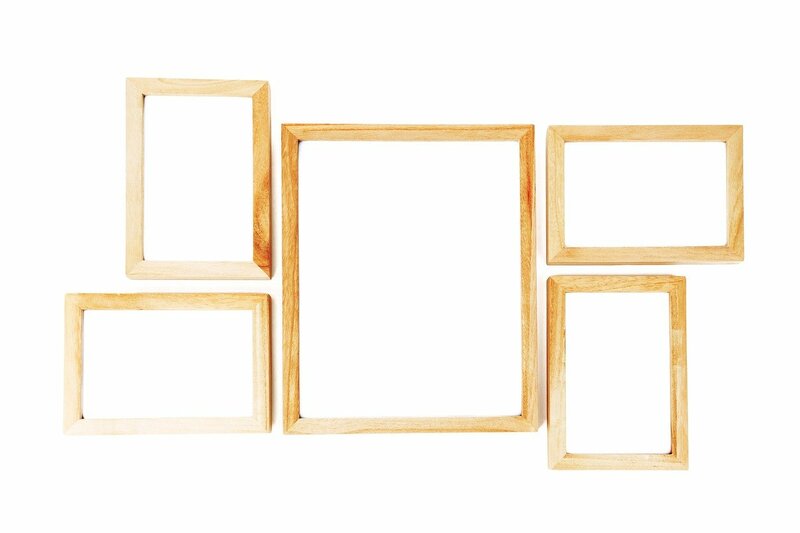 We understand numbers and also foresee challenges that hinder or slow business growth. RC Financial Group engages in real estate acquisition/ development and takes keen interest towards acquiring small to mid sized businesses around the globe. With strong ties in Asia and the Middle East we have created a forte in these regions of the world. Business growth is essential for its long-term financial viability and future prosperity of the individuals that own or possess stake in it in the form of shareholders. 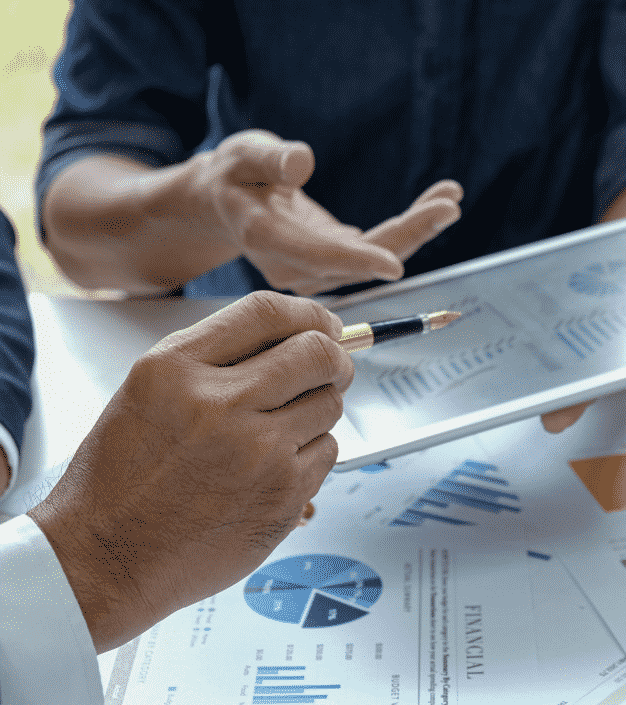 As accountants we already understand what it takes to manage and help our clients operate their businesses efficiently from a financial perspective. Chartered Professional Accountant team of RC Financial Group provides accounting services in Vaughan, Toronto, Greater Toronto Area (GTA). Tax Accountants providing tax related services, Bookkeeping. Tax matters, Personal Tax, Business Tax, HST Returns, HST Audits assistance Business consulting, Corporate Taxation in Toronto. Also Business Tax matters in Vaughan and Mississauga. CRA Representation for clients is also available. RC Financial Group also provides Audit, budgeting and financial report writings for its clients. RC Financial Group uses IFRS/ ASPE standards for financial statements. Vaughan Accountants, Mississauga Accountants and Toronto Accountants provide accounting services to individuals and to businesses across Canada remotely along with 3 locations to better serve you in Ontario. We also have location in Beverly Hills, Los Angeles, California. Los Angeles Accountants providing tax services and IRS Representation to clients in Los Angeles, California and in Greater Los Angeles area including Beverly Hills, West Los Angeles, Palm Springs, Irvine, North Ridge, Glendale, Orange County, Santa Monica, Santa Monica Beach, Venice Beach, Malibu Financial Planners and Financial Advisors of RC Financial Group are here to serve you from 3 different locations in Greater Toronto Area. Accountants have locations in Toronto and in Los Angeles. Financial Planner/ Advisor/ CPA in Vaughan. Financial Planner/ Advisor/ CPA in Toronto. Financial Planner/ Advisor/ CPA in Mississauga. Financial Planner/ Advisor/ CPA in Brampton. Financial Planner/ Advisor/ CPA in North York. Financial Planner/ Advisor/ CPA in Markham. Financial Planner/ Advisor/ CPA in Richmond Hill. Financial Planner/ Advisor/ CPA in Etobicoke. Financial Planner/ Advisor/ CPA in East York. Financial Planner/ Advisor/ CPA in Scarborough. Financial Planner/ Advisor/ CPA in Milton. Meet one of our consultants, Mr Zohaib Haroon (CPA, CMA) who specializes in providing Accounting, Taxation and Consulting services. His short and long-term tax saving strategies coupled with strong background in Finance, Financial report writing, Risk analysis and Management accounting has immensely helped our clients run their business in an efficient manner. 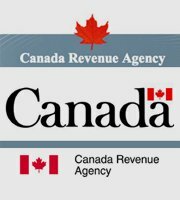 Canada Revenue Agency is the responsible for handling all tax matters for individuals and businesses in Canada. April 30th in the deadline for personal taxes, June 15th for self-employed individuals and June 30th for Businesses with fiscal Year-end Dec 31st. Quarterly HST Filings are due at the end of each quarter. Payroll remittances are due each month for the prior month. Corporate filings (Business taxes) for any business with any year-end besides Dec 31st are required to be submitted within 6 months for the corporate year-end. Individuals and Businesses receive letters from the Canada Revenue Agency all year long for any reasons such as: being audited on a personal tax return, audited for an GST/HST Return, payroll audit, Corporate Tax Return Audit etc. Our team of qualified accountants are always ready to help our clients resolve all such matters. When served with a CRA letter whether small or a big matter contact our team of professional accountants to represent you and to resolve your tax matter quickly. CRA leins, assets freezers, wage garnishments, bank account seizure are some of the issues individuals are faced with when they get into tax issues with the CRA. Our team specializes in handling complex tax and accounting matters for all our clients ! In today’s world it is essential to know your numbers and your finances. Often at times an individual finds himself struggling to understand or to keep up with numbers and their finances. We at RC Financial Group specialize in offering custom tailored accounting solutions to our clients. As qualified CPAs in Canada our team is always ready to assist and offer in depth advise and educate our clients towards a better financial future. Business consulting or in better terms advisory services offered by our team paves the way to better offer our services. RC Financial Group has multiple locations in Canada and the US to better serve our clients around North America. Our group of qualified professionals are diverse from different disciplines such as accounting, finance and law. Accountants at RC Financial Group possess vast knowledge in the different areas of accounting. Accountants at RC Financial Group specialize in helping individuals resolve CRA audits. Whether the issue is bad tax owings, receiving CRA letter of any kind, asset freeze, wage garnishment, CRA leins, payroll audit, GST/HST audit or any sort of problem with the Canada Revenue Agency. Than we are here to help resolve all issues down to its core. We are RC financial Group offer US tax filing service 1040 for our clients along with IRS tax representation if the need ever arises. Our clients often maintain business both side of the border and internationally. Our team is equipped with dealing with international and US tax matter and helping our clients obtain accurate advise as to how to go about setting a financial structure that best fit their needs. 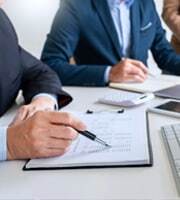 RC Financial Group’s professionals can help our clients in the field of business law in terms of overlooking contracts, corporate leases designing legal documents that go hand in hand with an accounting framework. Our team prepares GST/HST Returns for all our clients to go along with bookkeeping. We take great care at offering our clients advisory services that are essential to every business. Budgeting and Financial projection reports in the form of a business plan are also offered by our firm.